As a child, Timotha Lanae dreamed of creating an all-girls singing group. She even penned some potential hit singles. "The first song I remember writing was 'Move Groove Prove,' whatever that meant," she recalled. "And also there was 'You Got Me in a Trance,' using a demo from a little Casio keyboard. The little beat was so hilarious." That small start led to big dreams. In Minnesota, Lanae is best known as a stage actress. She has performed everywhere from the Chanhassen Dinner Theater to the Guthrie in Minneapolis. But in London, she's a singing sensation capturing fans with music that blends old-school and contemporary R&B, soul, jazz and funk. In 2013, her single, "People Pleaser" climbed to number six. Her debut album, "Red" quickly reached number one on the UK soul chart. "It was like a whirlwind. I couldn't even believe what was happening," Lanee said. "To have people appreciate it who are true lovers of soul music feels so good. It's humbling and I just feel so thankful." It's not unusual for the singer to be recognized on the streets of London. In the Twin Cities, however, her music hasn't yet won her a wide following. But Lanae takes it all in stride. "It's funny how different markets embrace your music," she said. "You just kinda gotta go where they love you." When she was a baby in Minneapolis, Lanae would hum to herself in her crib. Soon she was singing in church. At seven, she was awarded a soloist role in the music class project. "We were recording this song, I think it was called 'Brother Noah' or something like that," she said. "And I was so excited and I remember hearing myself back on the system there and just being like, 'Wow.'" All roads seemed to lead her to a career in music. But she feared her family would dismiss singing as a self-indulgent profession. "My parents were both in more conventional jobs," she said. "I put a constraint on myself saying, 'Oh well, I'll do music on the side.'" Eventually, Lanae realized her parents weren't worried she'd become some prima donna. She was. "You know, sometimes we can put ourselves in a box," she said. "When I told my parents I was going to pursue music, they said, 'OK, we support you.' And they truly have." The Twin Cities audience could come around when people realize that, in Lanae, the region has another star. 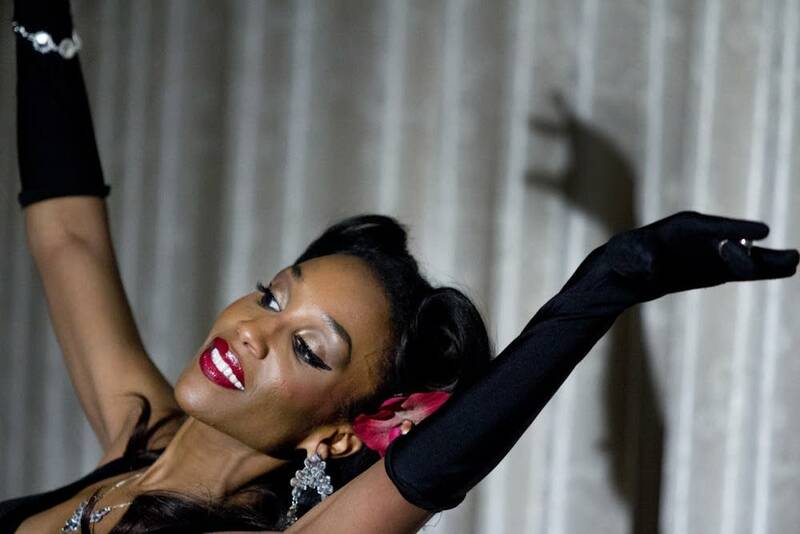 On a recent afternoon, a film crew transformed the basement of the Women's Club of Minneapolis into a 1940s nightspot for the singer's latest music video. Wearing satin gloves and a black dress that turned glittery gold under the spotlight, Lanae left no doubt that she can command a room. Her music evokes moods, much as colors can. That's the idea behind the title track of the album, for which she wrote 10 of the twelve songs. "Red is a color I feel encompasses so many different emotions," she said. "People will see red and they might think love. They might think power, fire, hot, anger. I wanted them to hear the music and then they can feel whatever red is for them." 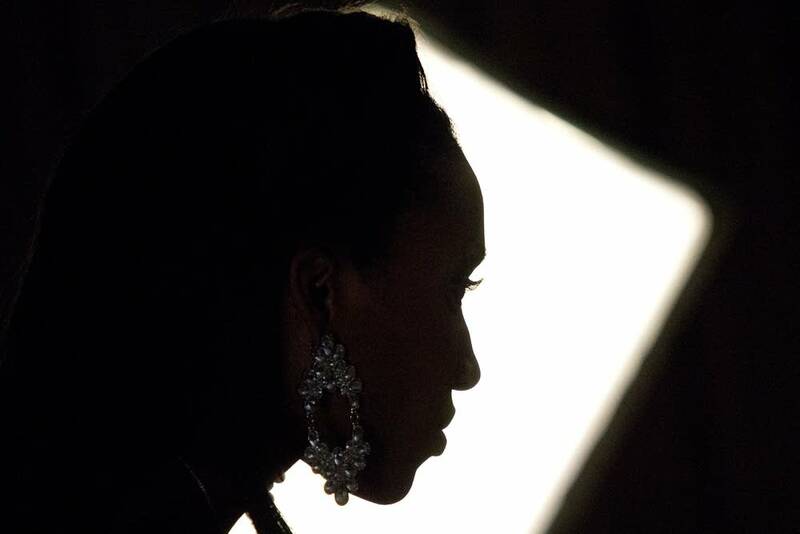 Although Lanae has a strong presence and appears immune to anxiety, the singer has her nervous moments. She considers them vital to her work. "If I ever get to a point where I don't feel that nervousness, it means I need to stop," she said. "That would mean I've become jaded and it's like, 'OK, you don't deserve to be performing anymore because you don't care.'" That seems highly unlikely. Besides the video, Lanae is working on a full-length musical. Her goal is to see it performed on stages across the country.